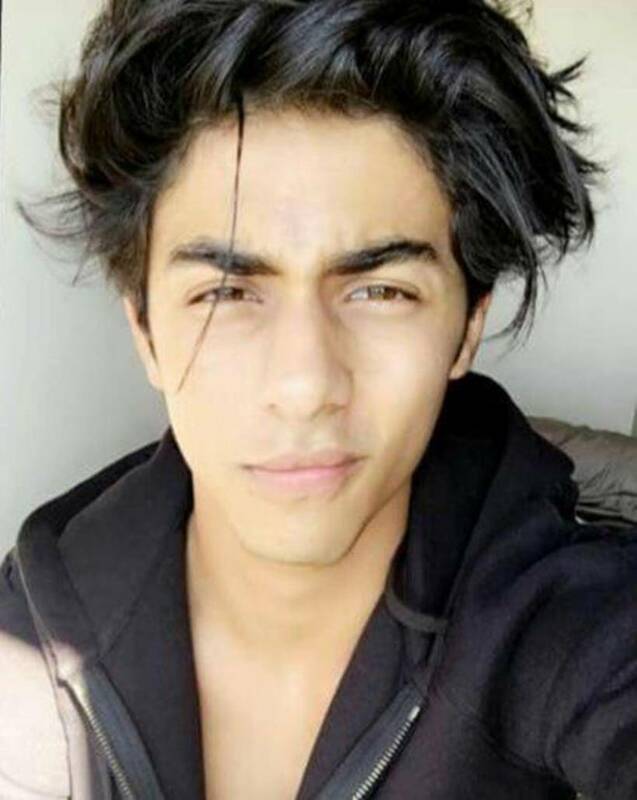 Aryan Khan shared a latest click of his and father Shah Rukh Khan too shared a picture of all three of his kids. 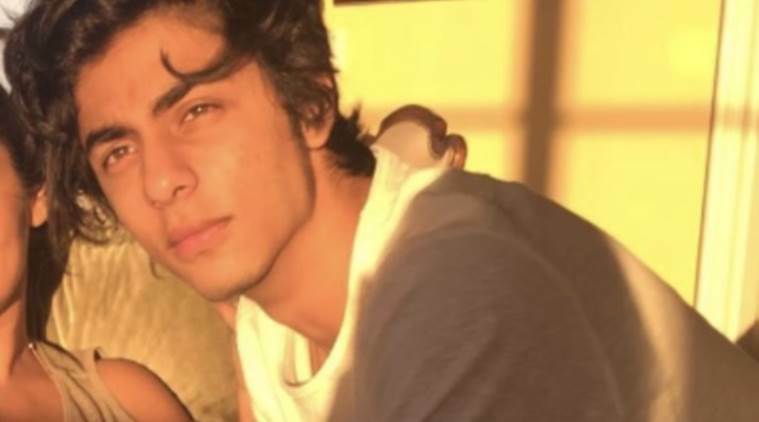 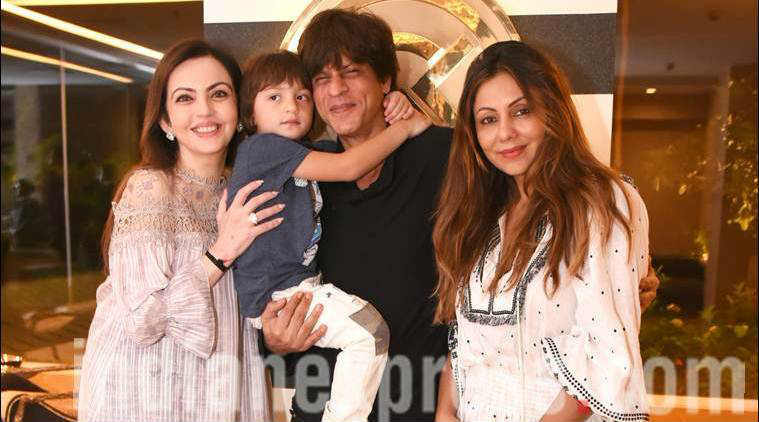 Did you miss Shah Rukh Khan’s handsome son Aryan Khan in the former’s recent birthday photos? 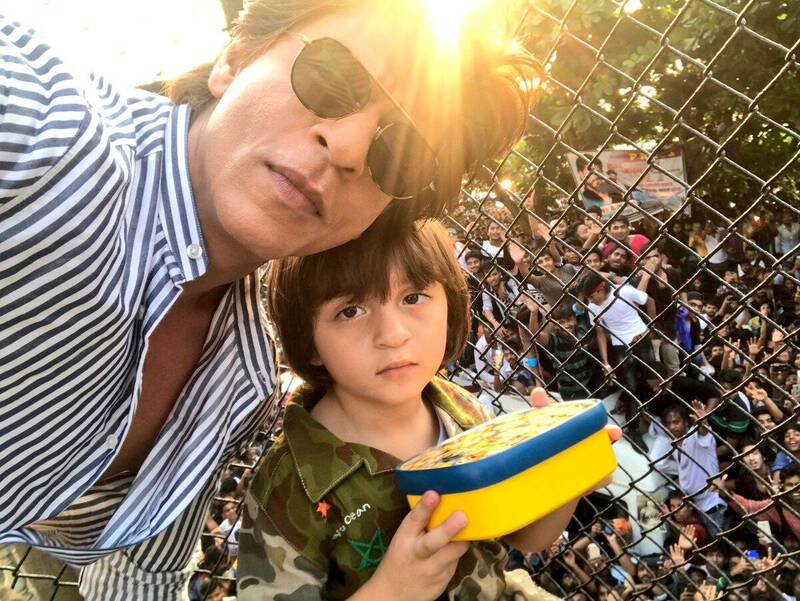 Yes, we did too. 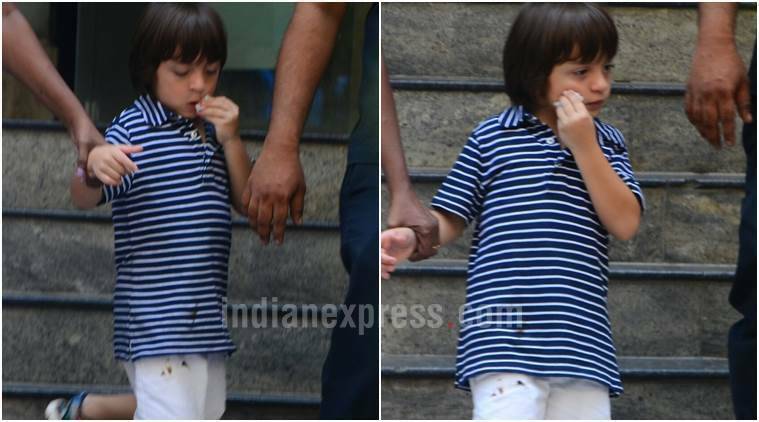 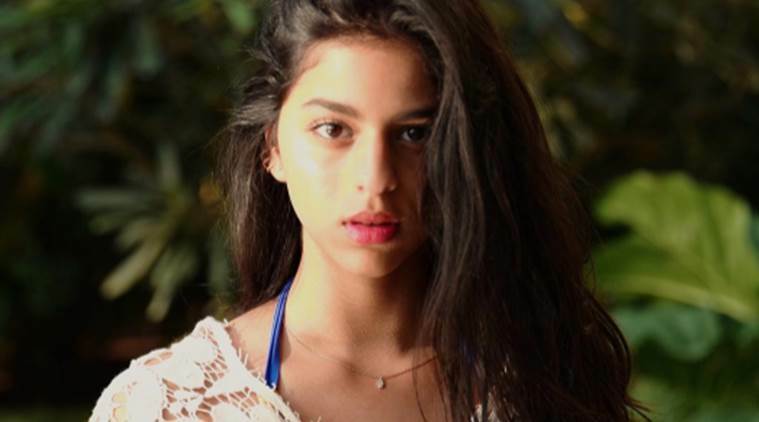 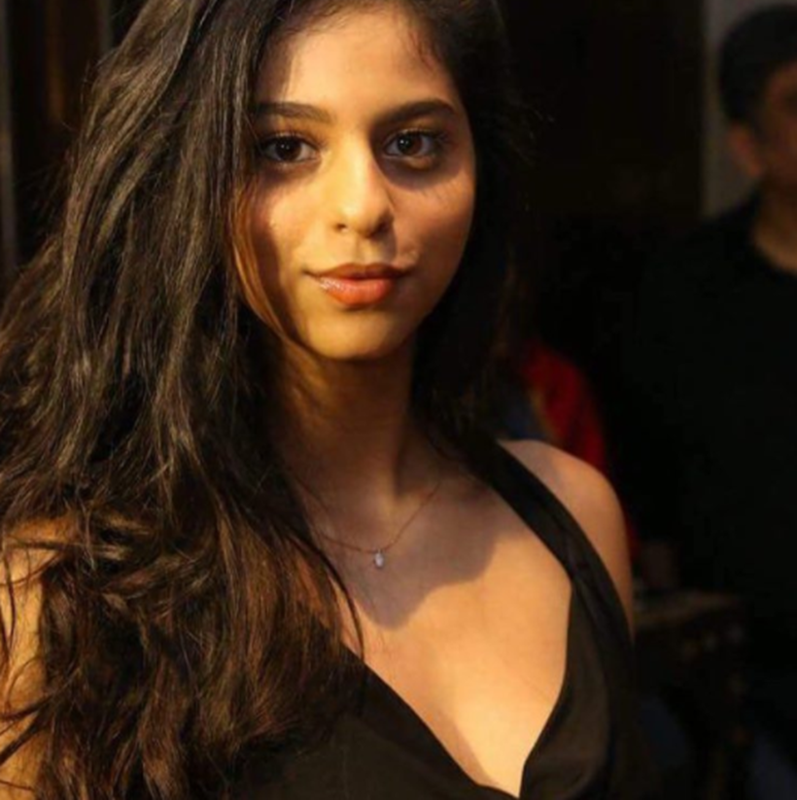 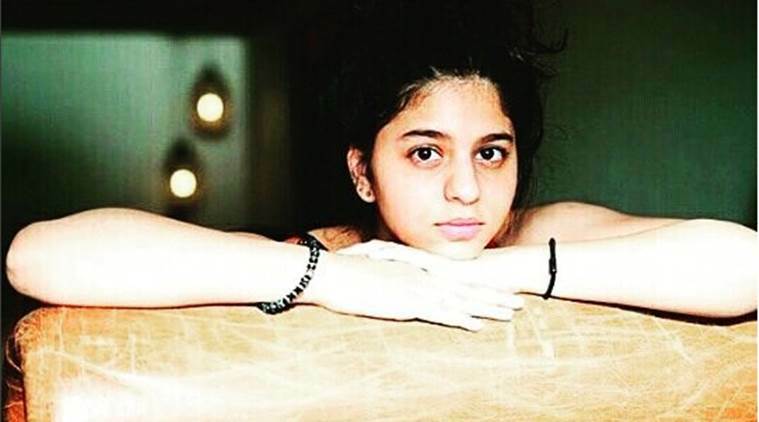 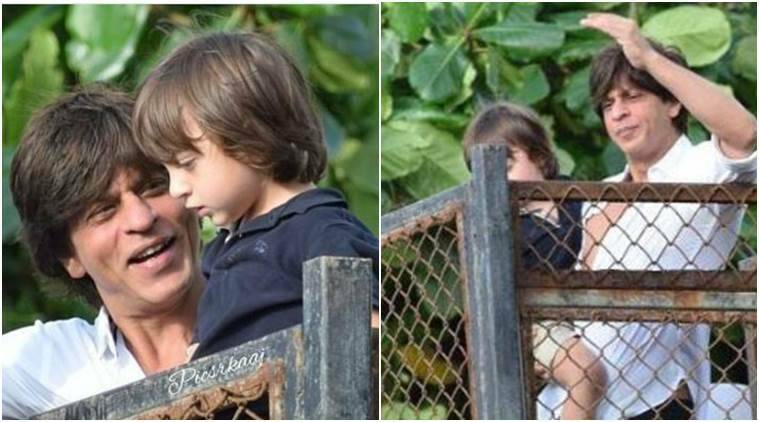 We saw SRK’s beautiful daughter Suhana Khan and the little one AbRam Khan in various clicks, but Aryan was missed. 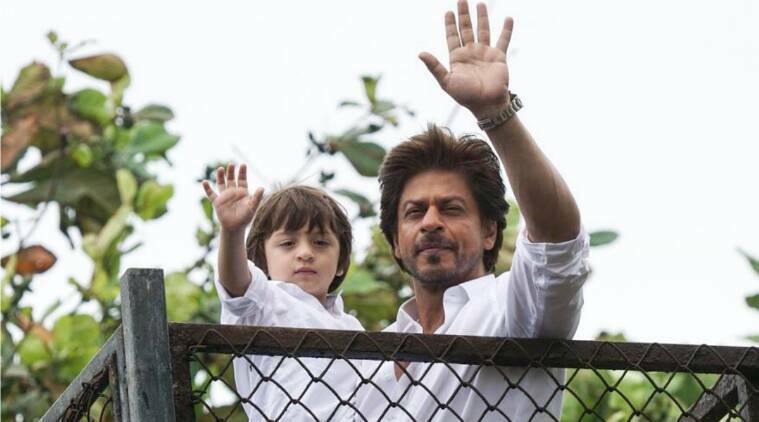 But we are happy to share the latest click of this stunning young Khan. 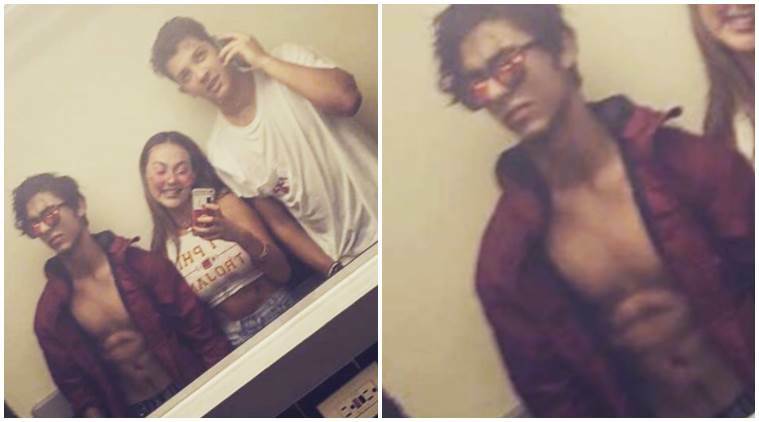 While Aryan’s latest post is a ‘black and white’ selfie where he is looking like his father Shah Rukh Khan’s mirror image, SRK too shared a picture of all three of his kids. 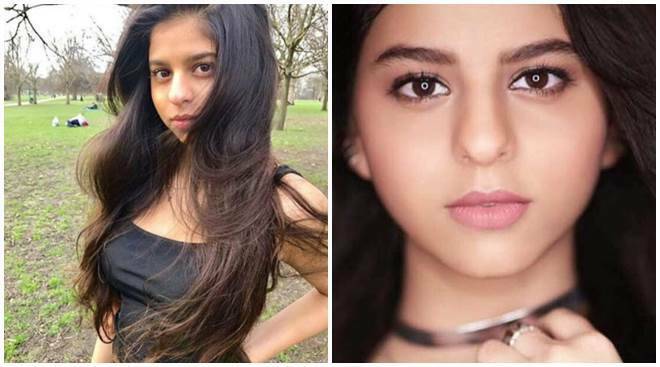 However, for fans any number of pictures of these Khan kids are just not enough.